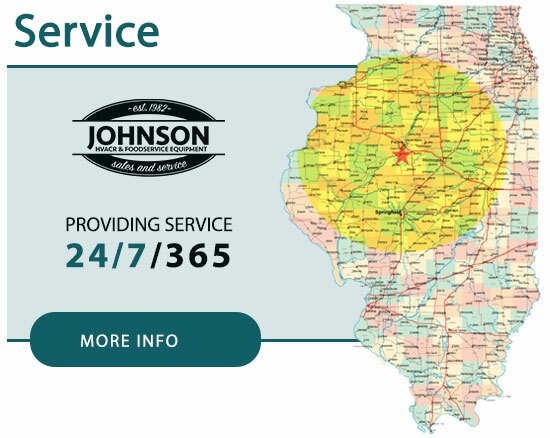 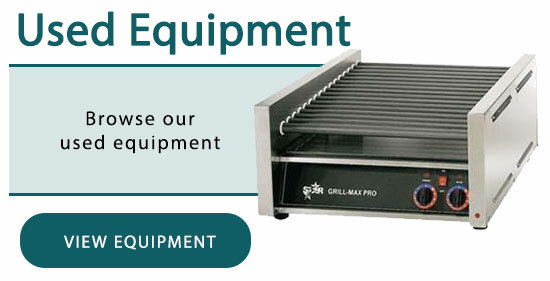 Johnson HVACR & Food Service Equipment is a full service company catering to the needs of the Commercial Food Service Industry. 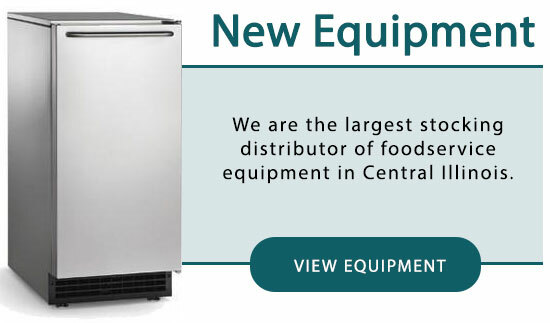 From equipment and furniture sales to design, installation, service, maintenance, replacement parts and warranty - our staff is ready to help you keep your business running in a profitable and efficient manner. 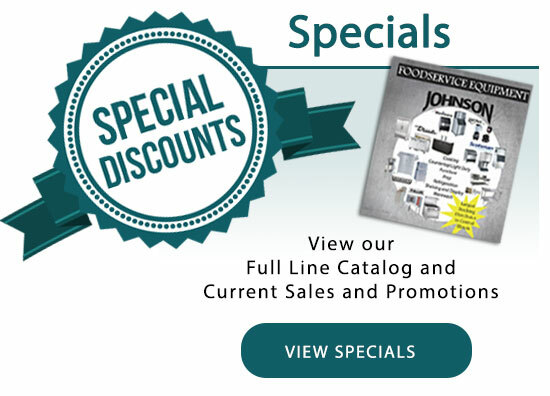 © Johnson Mechanical Service, Inc.